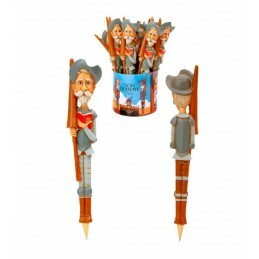 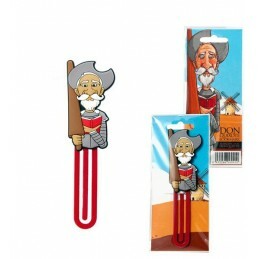 Metal figure of Don Quixote and Sancho Panza. 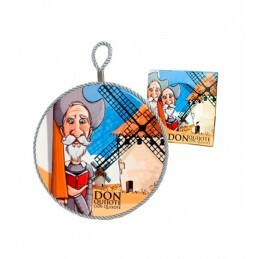 ZiNGS you present a very cheap souvenir of Spain, perfect as a garnish. 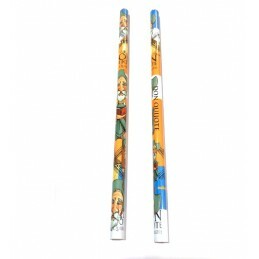 We have two sizes. 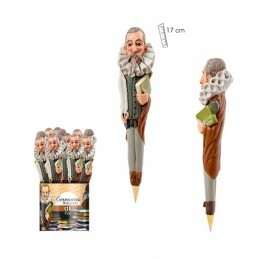 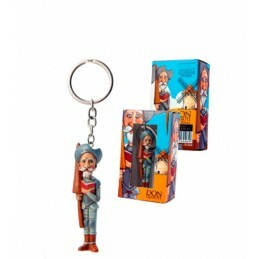 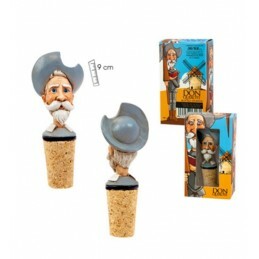 Large : 8.5 cm (Don Quixote) and a base of 6 cm wide. 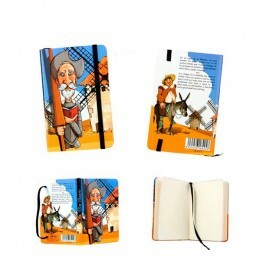 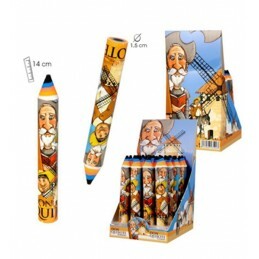 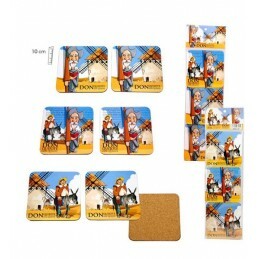 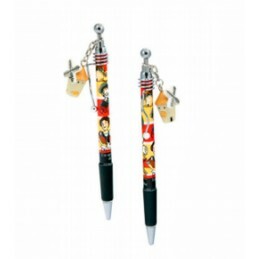 Small : 7 cm (Don Quixote) and a base of 3.5 cm wide.